The weigher for the most demanding use. The weigher is very versatile and combined with the different indicators it can be used everywhere weighing is needed. The loadcells used are approved to OIML R60. Application: approved / non approved weighing. 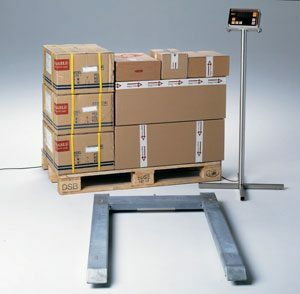 – Shipment, control of weight / packing. – Inventory (annual inventory count).